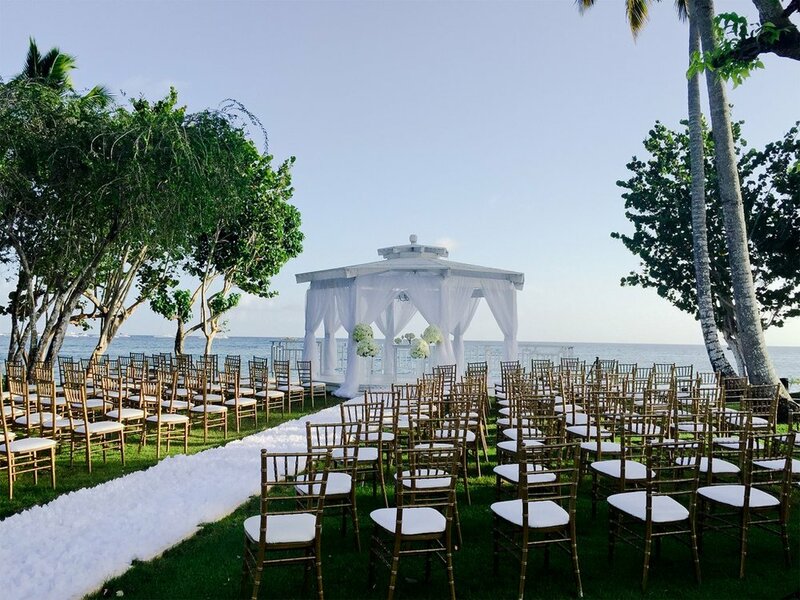 Dominican Republic destination weddings offer you the experience of a lifetime. Whether you enjoy exploring the beautiful resort towns or spending time snorkelling the crystal clear blue waters - Dominican Republic has something for the entire group. 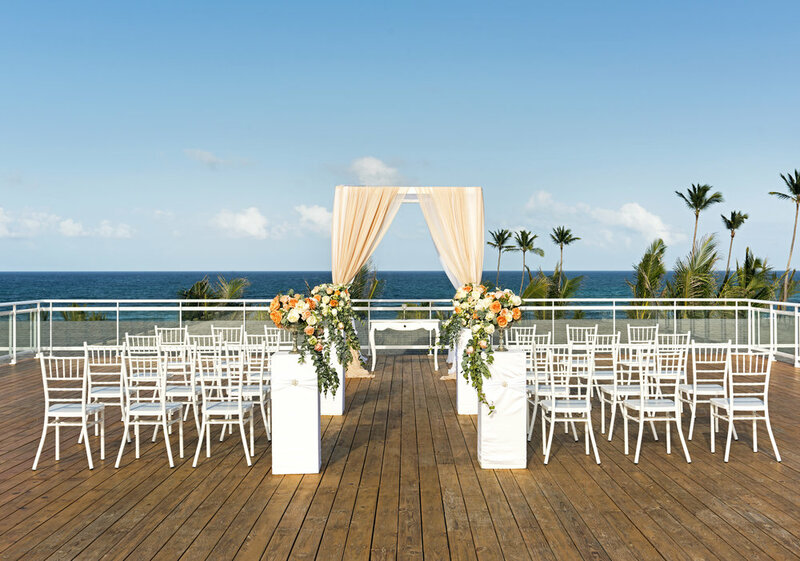 With so many options available for resorts and off-resort wedding venues, there is sure to be one here that will fit your desires. Please contact us if you do not see your resort of choice.